Hewlett-Packard has assembled a number of its data-mining software programs into a service, called the HP Digital Marketing Hub, that can synthesize multiple sources of marketing data to help organizations better identify potential customers. The HP Digital Marketing Hub will use HP’s HAVEn, a collection of technologies that the company has assembled into a big-data-styled analysis platform. 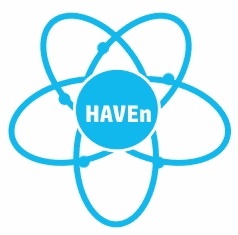 HAVEn stands for Hadoop, Autonomy, Vertica, enterprise security, and the n stands for the number of applications that the user may wish to incorporate with the platform. Digital marketing “is a great application area for HAVEn. 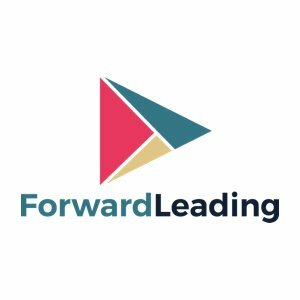 It is a combination of several technologies coming together to address line-of-business challenges and opportunities,” Cairns said. The Digital Marketing Hub can coordinate the analysis of the data sources to help an organization find the potential customers who would be best suited for its products and services. “Most companies now have a whole assortment of in-house marketing technologies. We can work with the customers to integrate the data from all those systems to increase engagement with customers,” Cairns said. The service can identify micro-segments, or groups of customers with similar likes and dislikes. For example, one group of individuals might be interested in sports cars and also are exercise enthusiasts. “So they want a car that they can mount their mountain bike on,” Cairns said. For the Digital Marketing Hub, the Autonomy Intelligent Data Operating Layer (IDOL) provides context to unstructured data. Autonomy also provides software for marketing analytics, Web optimization and search engine marketing. Vertica provides a platform for analysis. HP Labs also stepped in to develop algorithms for identifying customer segments and matching content with audiences. The HP Digital Marketing Hub can run on the HP Converged Cloud, or on another cloud service. HP will work with customers to integrate their data sources into the hub.